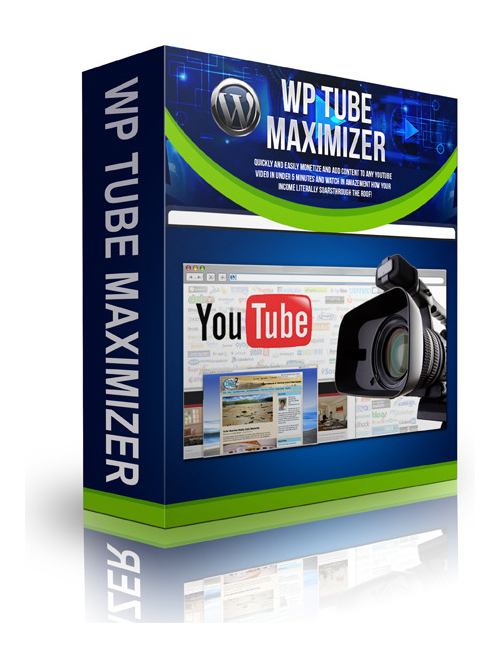 WP Tube Maximizer is excellent software that enables you to monetize and add creative content to your u-tube video with ease! It’s all about dazzling with the eyes and cashing in FAST for the money. This software tool enables even beginners to create the massive online presence in video they are dreaming of without having the technical background to set it all up. That’s the beauty here. WPTube Maximizer allows you to slip addictions onto your video creations to get personality and customize for your particular client base. You need every tool you can muster to get ahead of the competition and this one is a no-brainer move. WP Tube Maximizer should be next on your list. Grab it and get successful FAST!